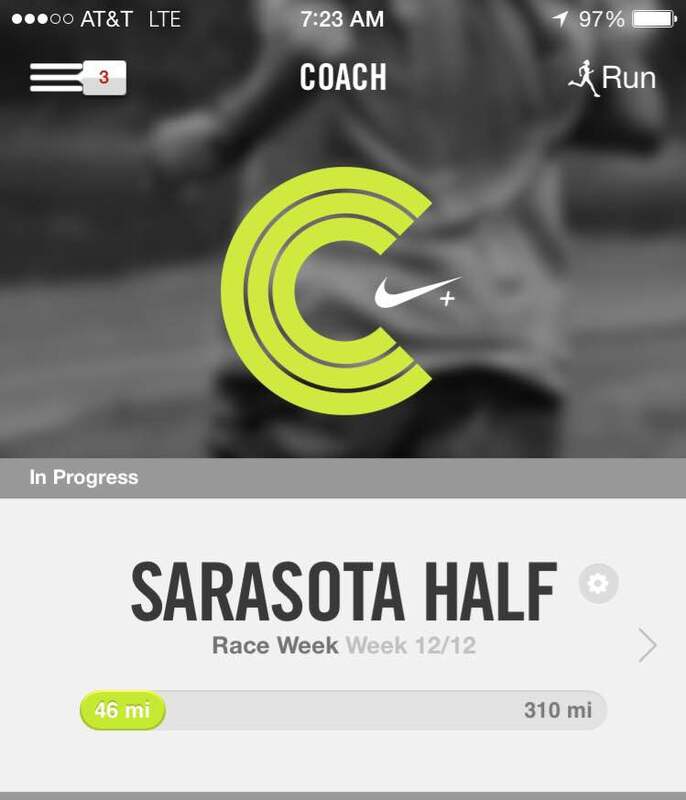 When I agreed to #RunSarasota, I knew that training in the winter was not my favorite time to run. That’s just a fact. If it gets below 60, I’m freezing. But I had done it before, surely I could do it again. I had a lot of friends who were also doing the race, so I knew I could count on them to help me stay on track with my training. As a runner, you have to have discipline. There are millions of training plans out there for one to follow in preparation of running a 5k, 10k, half marathon, or marathon distance race. Whatever the distance you choose, there’s a training plan out there. But what is not out there, is a life training plan. What I did not know, was that 2015 would come with a lot of surprises and not the happy kind. After losing two family members almost a month apart, traveling back and forth to Puerto Rico took its toll on me. And while running would always cheer me up, I just didn’t have the physical or mental strength to get me out the door. I thought about it a lot. Denise knows. It was a hard decision to make. #RunSarasota is a great race on a beautiful course. And I really wanted that jacket, and let’s not forget that beautiful medal. But, I want to run ’till I’m old. I’ve been “fortunate” to have been running all this time without injury. I didn’t want to risk getting hurt for lack of training. 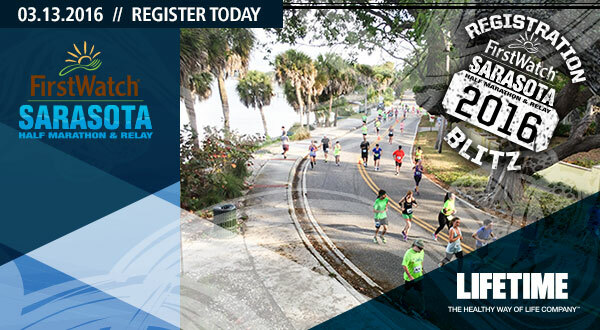 The good news is that registration is now open for the 2016 #RunSarasota half marathon, relay and 10k distance! If you register by March 17th, you can save 55%. If you register by March 18th, you can save 45%. Or save 35% if you register between March 19-22nd. Do you wait until the last minute to sign up for races? 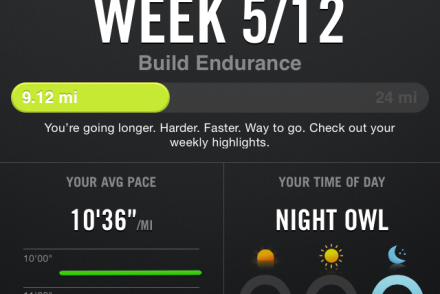 How close do you follow your training plan when training for a race? At least you have a good excuse! I know these past few months must have been hard for you! Big hugs!! I missed because I’m that ditz who thought she registered immediately…only to realize that she entirely forgot to sign-up days before the race! (I still have no idea how that happened.) I went for a run on my own on Sunday, but it just wasn’t the same! !